Between now and February 24, 2019, when the winners of the Academy Awards are announced, Vulture will consult its crystal ball on a regular basis to determine the changing fortunes in this year’s Oscars race. 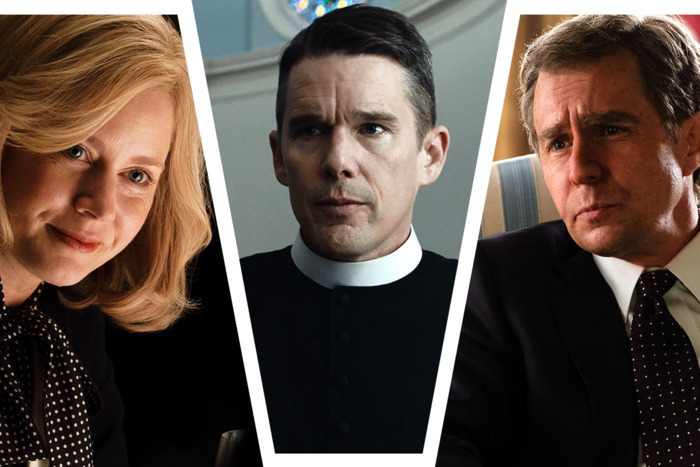 In our Oscar Futures column, we’ll let you in on insider gossip, parse brand-new developments, and track industry buzz to figure out who’s up, who’s down, and who’s currently leading the race for a coveted Oscar nomination. Fresh off a spot on the AFI’s list of the top ten films of the year, BlacKkKlansman managed to pull a nomination for Best Drama at the Golden Globes, a field that was already tight thanks to the addition of A Star Is Born and Bohemian Rhapsody. 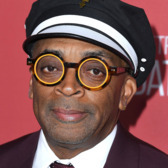 Spike Lee’s film also earned three other nominations: One for Lee’s direction (his first since Do the Right Thing), one for John David Washington (the HFPA loves second-generation celebs), and another for Adam Driver. 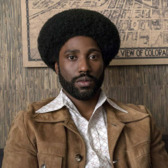 For a body that has not always warmed to the work of black filmmakers, they did right by BlacKkKlansman this morning. 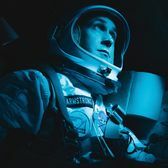 I had been holding out hope that First Man could make a comeback this season, but after being left out of Best Drama, Best Director, and Best Actor at the Globes, it might be time to call it. In retrospect, I probably read too much into Lee’s snub at the Independent Spirit Award nominations. 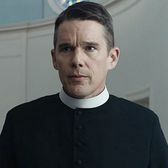 At the Globes, he made the cut in this category over Yorgos Lanthimos and Barry Jenkins. Lee’s been campaigning hard, and BlacKkKlansman has legs. Plus, the “overdue” narrative is strong here. 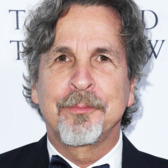 The spots many had predicted would go to Lanthimos and Jenkins went instead to Farrelly and Vice’s Adam McKay, two men whose movies that may play better with HFPA membership than with the Academy at large. Last year the Globes’ directors’ field only overlapped with the Oscars’ on two nominees, and I wouldn’t be surprised to see a similar divide this year. Hawke had been riding high on the hog off of wins from the Gothams and New York Film Critics Circle, but he was left off the Golden Globes’ Best Actor slate. Is this just the usual Globes weirdness, or a sign that this austere film may have trouble appealing to those who don’t spend autumn weekends in upstate New York? 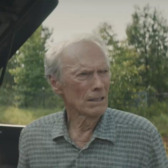 Fearing a repeat of 2015, when American Sniper was a late-breaking heavyweight, many pundits have been saving room on their lists for Eastwood’s nonagenarian drug runner. Warner Bros. has been suspiciously secretive about the film, and Globes voters were among the few people in town who have seen it. They snubbed it entirely, suggesting whatever Warners is hiding, it’s not good. 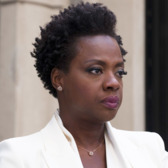 Widows features a character returning from the dead, but I don’t think you can say the same for the movie’s Oscar chances. After a disappointing box-office haul, Steve McQueen’s film was left off the ballot completely at the Globes. Now a fourth nom for Davis seems as unlikely as, well, a group of bereaved women stealing $5 million from a Chicago townhouse. As expected, Blunt pulled off a nomination for Best Actress in a Musical/Comedy, one of four nods the movie received, though curiously, none of those were in Best Original Song. With Davis falling, and neither Roma’s Yalitza Aparicio nor Ben Is Back’s Julia Roberts getting a boost from the Globes (who went with dark horse Rosamund Pike instead), Blunt’s chances of joining the final five look strong. Emily Blunt, Mary Poppins Returns; Glenn Close, The Wife; Olivia Colman, The Favourite; Lady Gaga, A Star Is Born; Melissa McCarthy, Can You Ever Forgive Me? 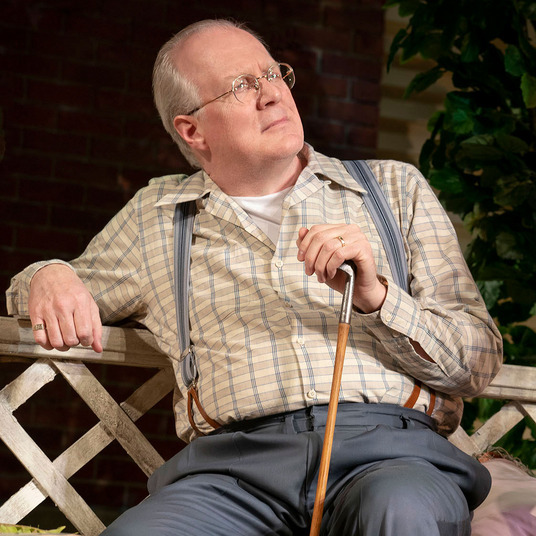 It was a rise and fall that could mirror Jackson Maine’s in swiftness, if not in dramatics: A week after being named Best Supporting Actor by the National Board of Review, Elliott was left out of the same category at the Globes. 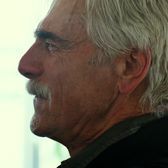 Those in the know say the HFPA didn’t love A Star Is Born quite as much as its nominations would suggest, which could explain how the mustachioed veteran was left off the ballot. Still, Elliott’s chances of winning the Globe were probably not very high in the first place; after snubbing Mahershala Ali for Moonlight, voters will likely choose to reward his Green Book performance to make good. 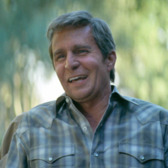 Vice scored the most Globe nominations of any film, including one for Rockwell’s turn as George W. Bush. The incumbent winner in this category is only in a handful of scenes, but voters seem to be warming to his Dubya impression. I’d been predicting Michael B. Jordan riding into a nomination on the back of support for Black Panther, but Rockwell looks like he’s eclipsed him. Adams has gone zero-for-five at the Oscars, but she’s done better at the Globes, which handed her trophies for Big Eyes and American Hustle. Now that she’s officially in, I think she’s the biggest threat to Regina King’s win streak. That both actresses are also nominated for TV projects will add a juicy wrinkle to the night. 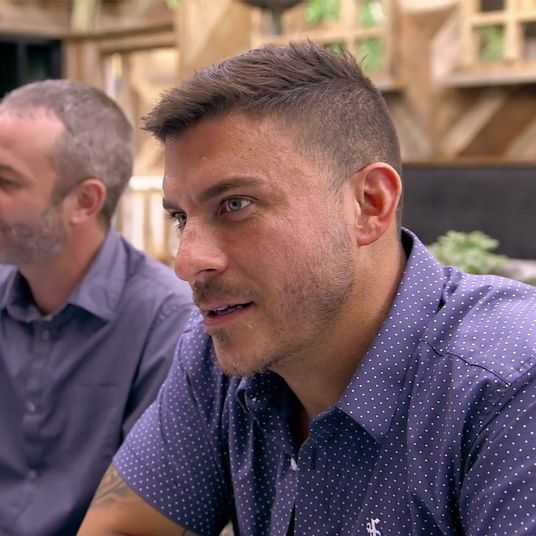 Will either of them go two-for-two? 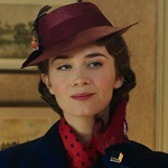 Portman submitted herself as a supporting actress, only for the Globes to overrule her and name her a lead. And then they didn’t even nominate her! I haven’t been this upset on Portman’s behalf since … the time I saw Vox Lux.